Should your restaurant or bar have a smoker? 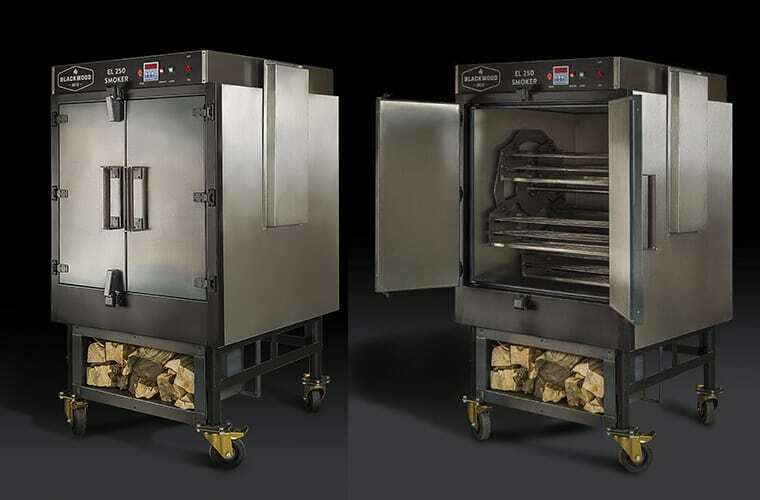 Smokers seem to be an up and coming trend in the restaurant and bar industry at the moment - but what is a smoker, what exactly does it do and could your restaurant or bar benefit from including one? Smokers (or barbeque smokers as they’re also known) are a handy piece of cooking equipment that allow you to cook at low temperatures in a controlled smoky environment. This gives a unique colour, texture and flavour to meats such as beef, pork and chicken. From rich and tender beef brisket to smoked sausages and pulled chicken and pork, smokers work by cooking meat ‘low and slow’ using smoke to add flavour whilst maintaining the succulence of the meat. Another benefit of barbeque smokers is that the meat is placed in the unit hours in advance and requires very little in terms of preparation, meaning that you can deal with the lunchtime rush with ease or feed a large amount of diners very quickly. Smokers are available in various sizes, from smaller units that can cook just a few joints of meat to large installations with several racks that can cater for hundreds of diners. Smokers have seen a surge in popularity recently as the trend has travelled over from America to the UK and has been well received by customers of all ages who want to enjoy the rich, smoked flavours and succulent texture of slow cooked meats and other culinary delights. Seen as the ultimate in food for the soul and taking the standard British barbeque one step further, smokers are starting to pop up in UK bars and restaurants as a sole feature or much desired addition to already established menus. In addition to being a useful addition for those venues who want to distinguish themselves from nearby competitors, they’re also cost effective as they can transform cheaper cuts of meat into succulent, tender and incredibly moreish morsels. Barbeque smokers also come in a variety of fuel types such as electric, charcoal fired or gas, meaning that there are several options available to restaurant and bar owners dependant upon the space available and existing commercial kitchen set up. Many indoor commercial smokers are vertical and will typically offer up to seven smoking racks, which makes them ideal for spaces with a small footprint. Dawnvale’s own commercial smokers are carefully designed to impart maximum flavour with the complete ease of use. With woods, rubs and marinades also available, it’s easy to add some down home style dishes to your menu – perfect for winter roasts and summer festival style dishes. What’s new in commercial kitchens for 2019?